CDS Security is an expert provider of integrated flexible security systems. 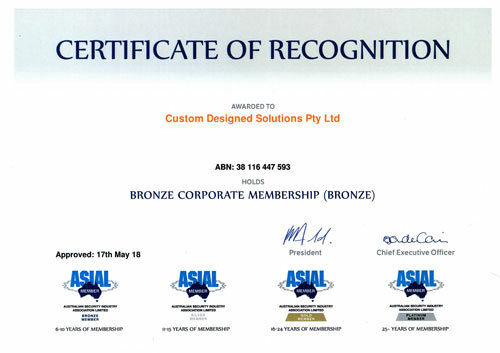 We are a 100% Australian owned and operated business and proud of our strong client focus and long-term relationships. Our team of security professionals have extensive industry experience in providing tailored solutions to Australia’s leading and most security sensitive financial institutions, government departments and corporations. From initial consultation on system requirements through to development, installation and maintenance, our personal and thorough approach ensures a professional outcome. CDS Security has access to a superior range of security products from high-end networked security systems such as the Pacom Systems access control and network overlay system, to advanced mid-level networked systems such as the Inner Range, Concept and Tecom, Challenger panels through to smaller systems such as the Hills Reliance and NX panels, Solution 16 and Bosch panels. 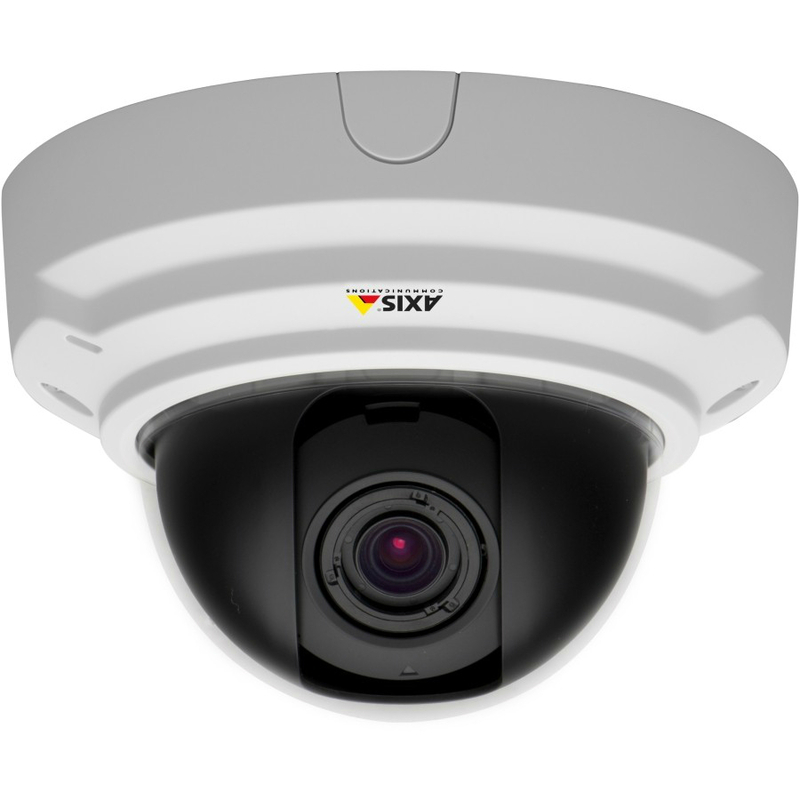 These systems are some of the most technologically advanced security systems available and are capable of utilising the latest biometric finger and eye scanners combined with traditional card access to secure the most critically sensitive areas. We will provide you with a system that meets your requirements from locking the front door through to locking filing rooms, lifts, technology areas and entire buildings. CDS Security has a national presence in Australia. 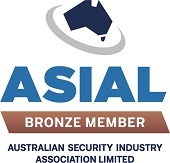 CDS Security is a bronze member of ASIAL. CDS Security has developed a successful synergy between innovative technical solutions and solid project management resulting in a new dimension in electronic security systems, services and support. CDS Security has participated in the Security Industry Associations Member Recognition Program.